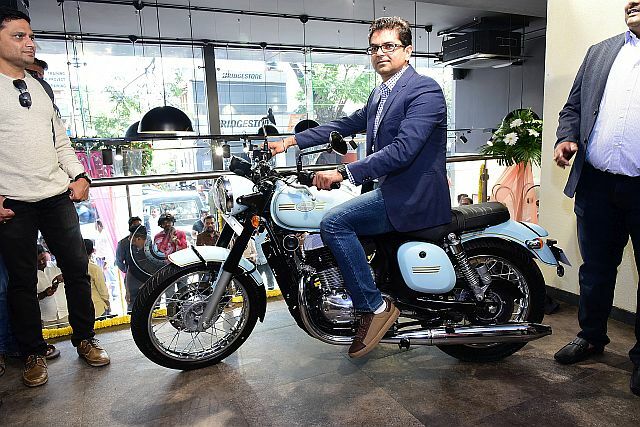 The first 100 Jawa Motorcycles will be delivered by ex-defence personnel according to a Twitter post by Anupam Thareja, one of the co-founders of Classic Legends. 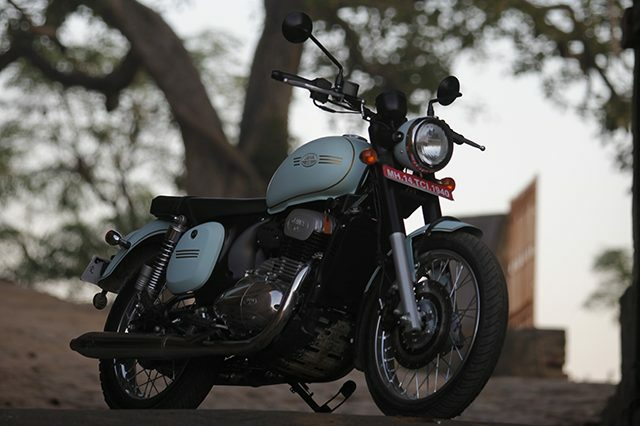 The company initiated a fundraiser for the armed forces and put up 13 Jawa motorcycles on auction. 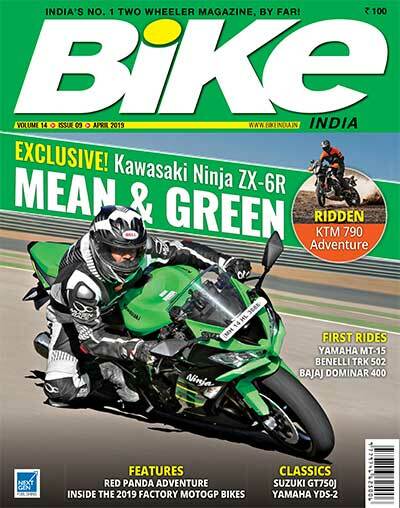 Apart from enthusiasts, big-wigs like Anand Mahindra also bid for the bikes. 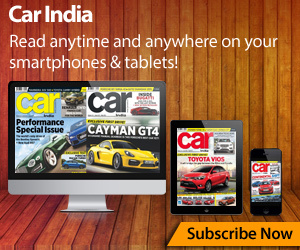 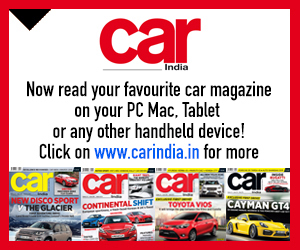 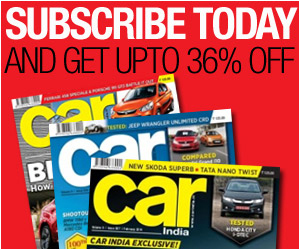 For the very first unit, an enthusiast doled out a staggering Rs 45 lakh! 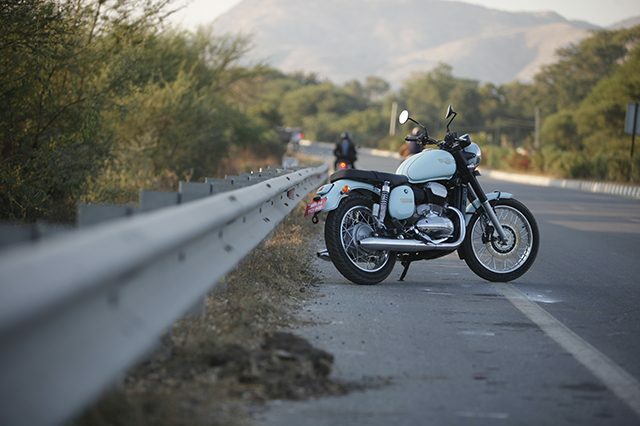 The contributions from the #ForeverHeroes fundraiser accumulated to a whopping Rs 1.43 crore that goes straight into the Armed Forces Flag Day Fund. 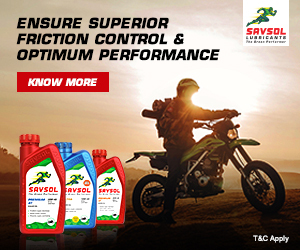 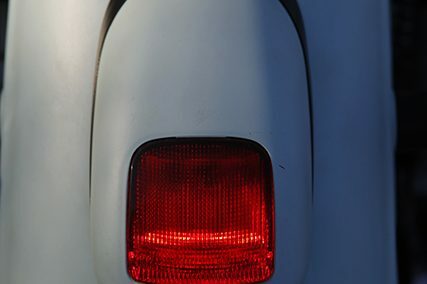 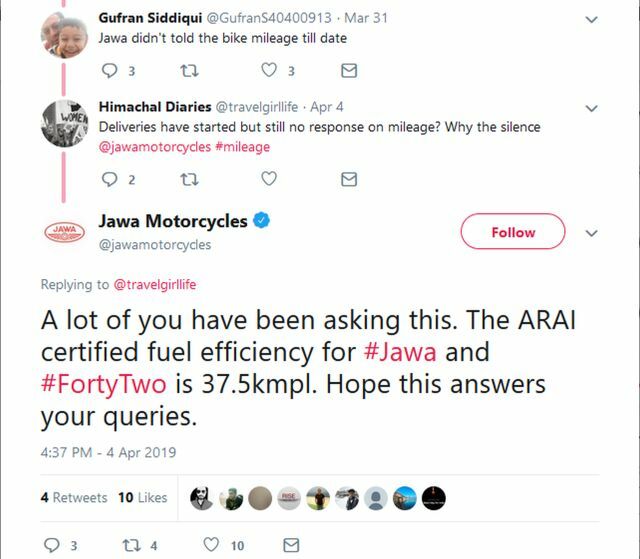 Following their announcement of this good news on Twitter, a couple of followers raised queries about the motorcycles’ fuel-efficiency and drew attention to the fact that Jawa were not revealing that crucial bit of information. 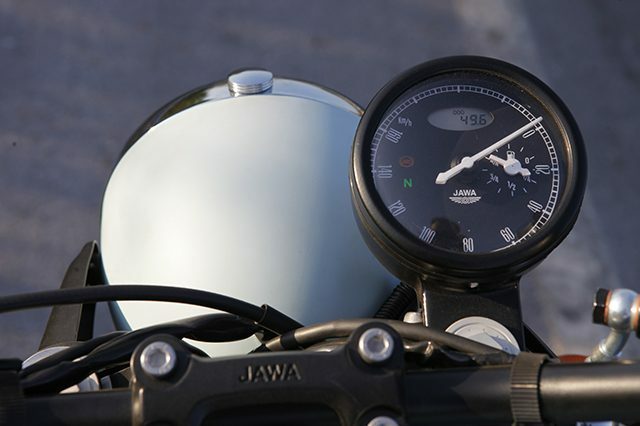 Jawa then stepped up and replied to said followers saying that the ARAI-certified figure for both motorcycles is 37.5 km/l. 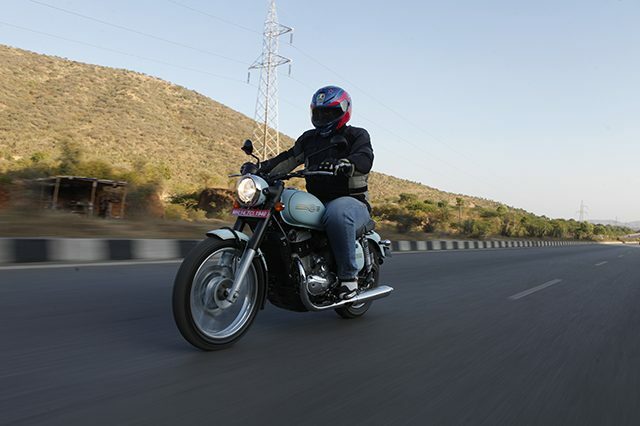 Bookings of Jawa Motorcycles began last year in November and the motorcycles are being delivered as per their online booking sequence. 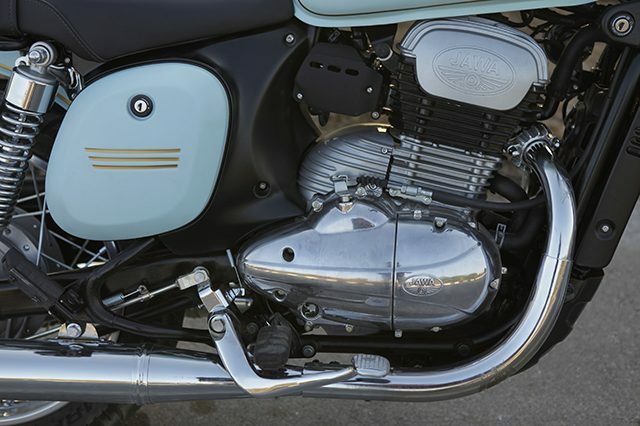 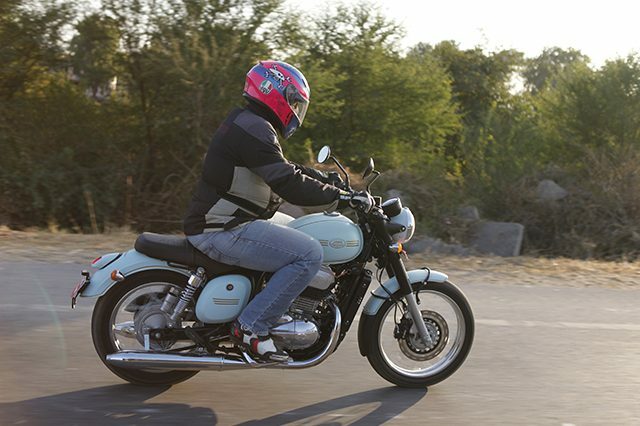 Till recently, Classic Legends was focusing on expanding their dealership network in India and currently have 95 Jawa Motorcycles dealerships across 77 cities in India. 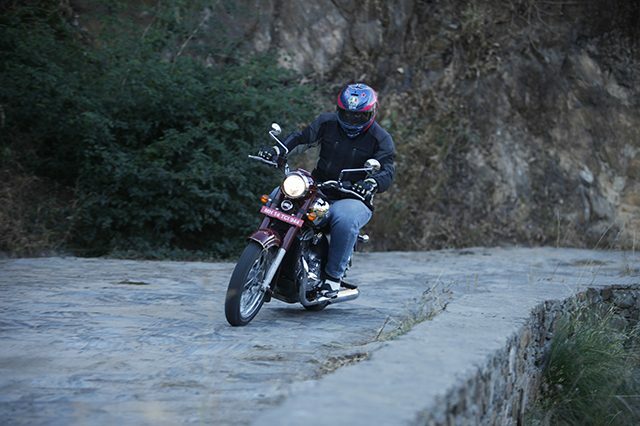 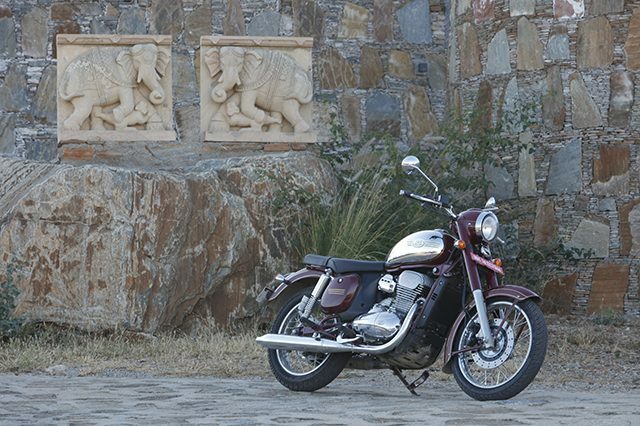 Pricing for the Jawa and the Jawa Forty Two are Rs 1.64 lakh and Rs 1.55 lakh respectively, both ex-showroom. 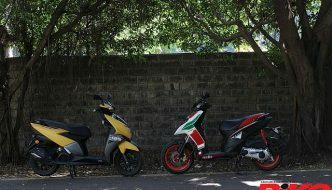 The new showrooms are fully functional giving customers in the three cities the ability to test-ride and book the Jawa and Jawa Forty Two motorcycles. 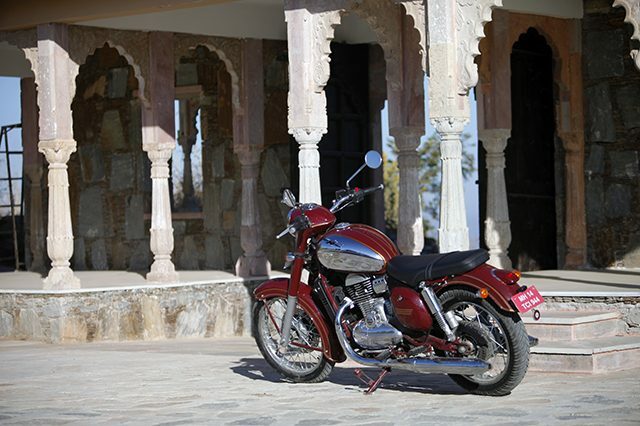 The dealerships have been designed with a view to evoke nostalgia and showcase Jawa’s journey through the ages. 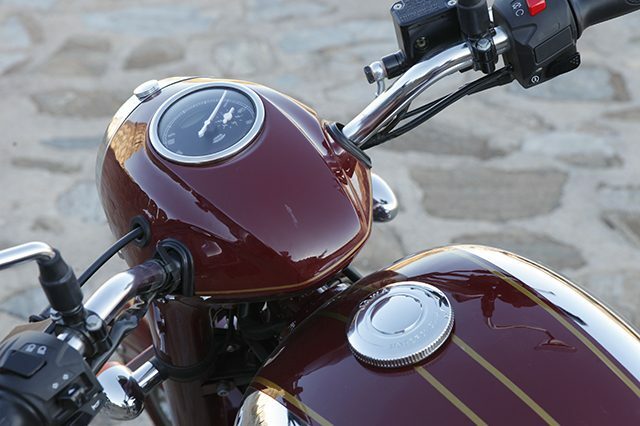 The ambience is a café-based concept that fits right in with the brand’s current motorcycle vision. 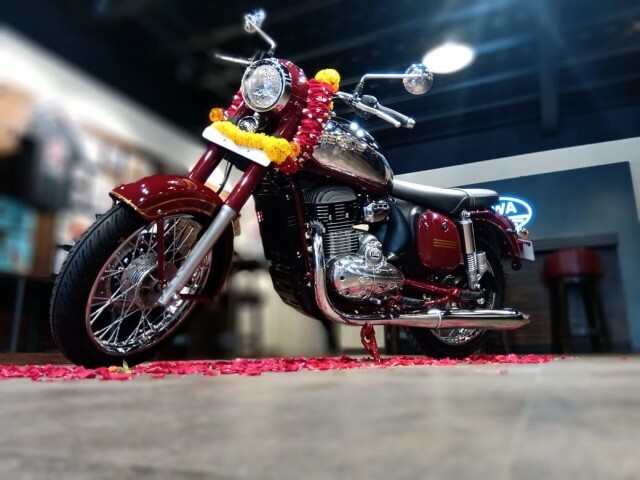 Jawa Motorcycles have currently launched two models, the Jawa and the Jawa Forty Two, which are both running an all-new 293-cc, liquid-cooled, single-cylinder DOHC engines, making 27.3 PS and 28 Nm of torque, mated to a six-speed transmission. 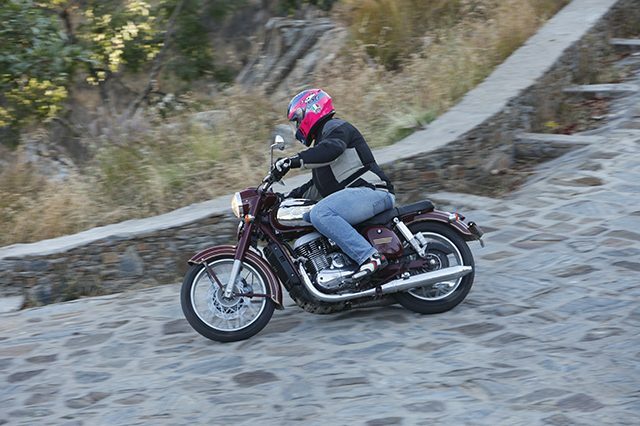 Furthermore, Jawa have also made available optional models, in both variants, fitted with a rear disc brake and dual-channel ABS for an additional Rs 8,942 over their existing ex-showroom prices. 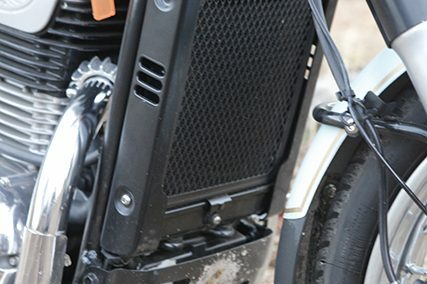 In addition, the company have a large number of financial partners and also an exchange program, that will be available at all the 100 plus showrooms planned.